​Manchester United legend Paul Scholes has been charged with misconduct by the Football Association for an alleged breach of betting rules. The 44-year-old has until 26 April to respond to the charge. 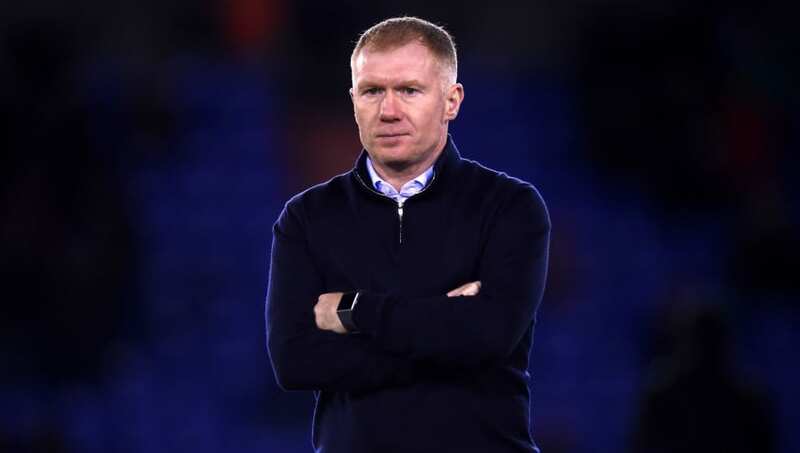 Scholes' most recent alleged bet was placed several weeks before he was appointed manager at boyhood club Oldham this year, but the retired star has been a co-owner of non-league side Salford City since 2014 after buying into the club with several of his 'Class of '92' friends. "A Participant shall not bet, either directly or indirectly, or instruct, permit, cause or enable any person to bet on - (i) the result, progress, conduct or any other aspect of, or occurrence in or in connection with, a football match or competition; or (ii) any other matter concerning or related to football anywhere in the world, including, for example and without limitation, the transfer of players, employment of managers, team selection or disciplinary matters." It would appear that his 10% stake in Salford determines that he is a 'participant'. Scholes played 718 times for Manchester United during an illustrious playing career that lasted 20 years and saw him win 20 major trophies, including 11 Premier League titles, three FA Cups and two Champions League. He also played 66 times for England and went to two World Cups.